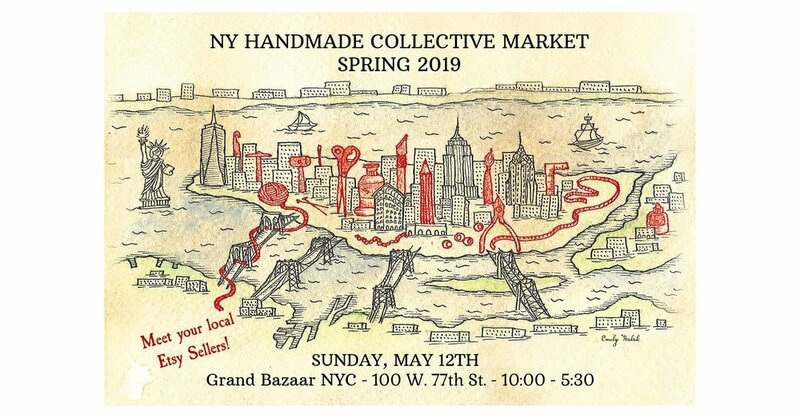 This spring, the NY Handmade Collective is excited to present the first edition of our new and improved twice-yearly partnership with Grand Bazaar NYC. More than 40 of our maker members will be there to offer you the chance to shop directly from their latest and greatest creations, many of which get scooped up before they ever make it to our Etsy stores. Find creative craftsmanship and pure talent at full display! Take this opportunity to connect with these gifted Esty sellers, hear their stories and shop a few amazing pieces. Improve your Etsy shop with Amy Madden and Jenny Topolski. Come with questions! There will be an extensive Q&A section where they can help your individual needs. Jennifer Topolski is the owner of Topolski Jewelry, and has been selling on Etsy since 2008. She has been a teacher for the Craft Entrepreneur Program (Etsy and SBS partnership), a member of the 2016 Etsy Seller Advisory Board, an NY Handmade Collective board member (operations director, events director, and currently treasurer), and a seller representative for the Etsy Advocacy program, meeting with federal and state legislators to bring awareness to the needs of microbusiness-owners. Amy Madden of Sweet Olive Jewelry has been an active seller on Etsy since 2008. Amy’s jewelry has been featured in Etsy’s Love is in the Details wedding expo, and on The Knot blog, among other print and online venues. She has conducted shop critiques for the NY Handmade Collective and the Hudson Valley Etsy Team. She was a NYHC board member from 2017 to 2019. 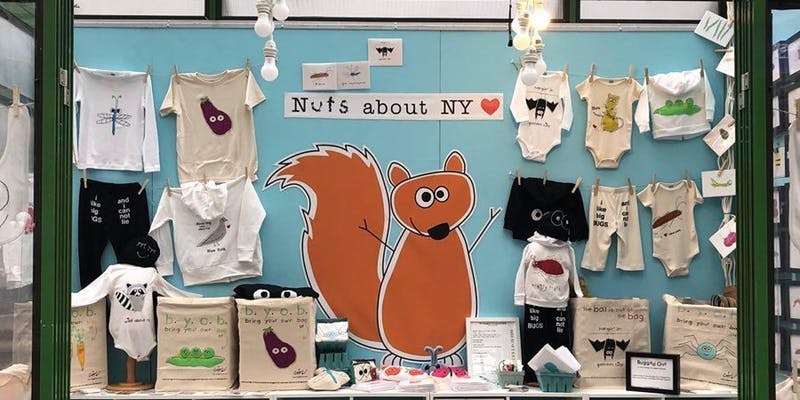 Dina Lerman, a former interior architect, and Gerd Stoeckel, a former solar engineer, are the main bugs behind Bugged Out, a line of whimsical bug, fruit, veggie and critter designs available on baby and kids clothing, tote bags, notecards and accessories designed and handprinted in NY. This is a unique opportunity for you to network with other handmade business owners, potential customers and friends while learning the secrets behind handmade success. Our 11th annual Holiday Handmade Cavalcade offers three joyful shopping experiences at exciting venues in Brooklyn and Manhattan. More than 50 makers from the tri-state area will be selling distinctive jewelry, natural bath and body products, unique clothing and accessories, useful and decorative home goods, original art, and more! Learn the fundamentals of modern calligraphy, a free-form style that is all about personalizing your writing with Danielle Rothman of Rothbyrns Creative. You will be guided through practicing the basic strokes that make up all letters, learning a calligraphy alphabet, and using both faux and brush calligraphy to write beautifully. Come and browse a beautiful selection of handmade local wares, including jewelry, accessories, clothing, stationery, art, ceramics, knits, bath and body products, children's items, pet products and more! Saskia de Vries, of SASKIA, will share how she went from selling at local markets and flea markets to running a successful business. New York Handmade Collective (NYHC) kicks off its second annual FAST FORWARD TO FALL in collaboration with Grand Bazaar NYC. It will take place on Sunday, September 30th, from 10:00 am to 5:30 pm, at the popular shopping destination located at 100 West 77th Street and Columbus Avenue. This unique popup shopping extravaganza will offer one-of-a-kind, exclusively handcrafted, locally made, artisanal crafts and accessories. NY Handmade Collective Pop-Up all summer long at BRIC Celebrate Brooklyn! Festival in Prospect Park! The NY Handmade Collective is back for our eighth year as the exclusive merchandise vendors at the BRIC Celebrate Brooklyn! Festival at the Prospect Park Bandshell. Our shop will be open for every event during the summer, featuring a wide variety of handmade wares for sale from 17 of our team mates. You can meet them all working there as well! Click here for a line-up of all the events happening there this summer. In this hands-on workshop we will explore how to use photography to shape and sharpen your brand, and style your images to effectively leverage it. 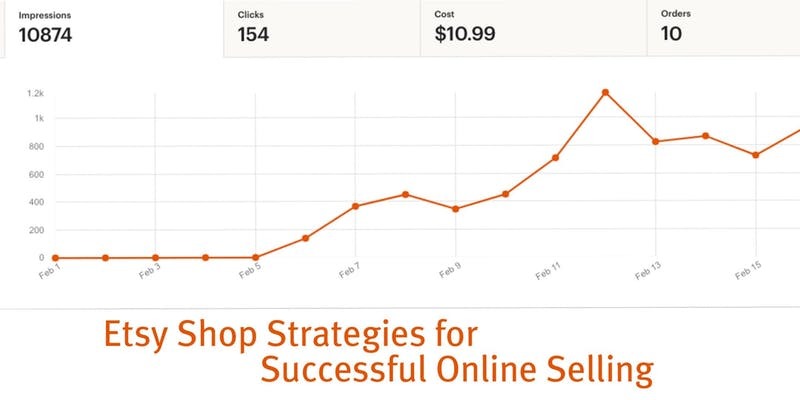 We all know that sharp, well-lit images are necessary for your Etsy shop and your social media if you want to attract customers and increase your product sales. Join us for this informative session where JJ Ignotz, of JJ Ignotz Photography, will share her insights and experience on how to get the perfect lighting in your photographs. Learn about when and how to use natural or artificial light, color temperature, photo studio lighting and accessories, and more. You will learn how to set up your own DIY light studio to shoot your products. After the guest speaker presentation, there will be plenty of time for Q&A. Bring your cameras and your lighting questions!